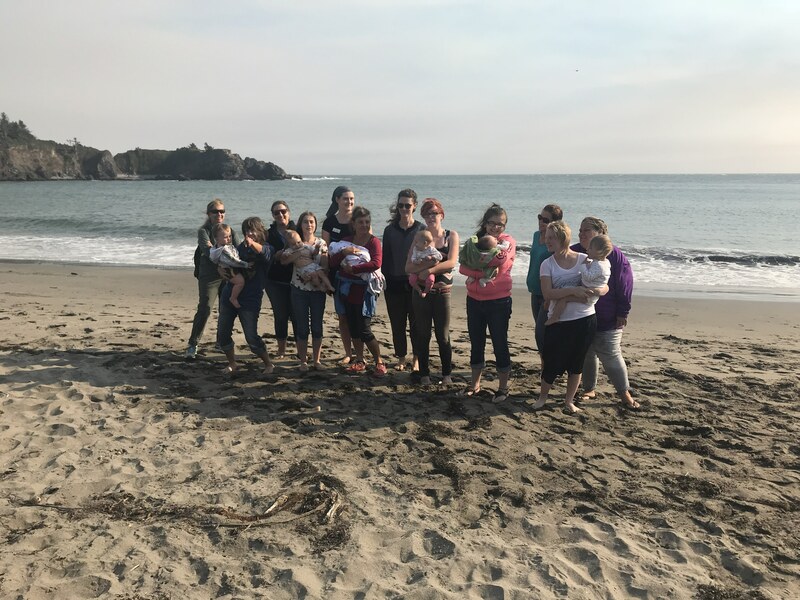 Magdalene Home girls, babies, and staff recently enjoyed an unforgettable day trip to the Oregon coast! 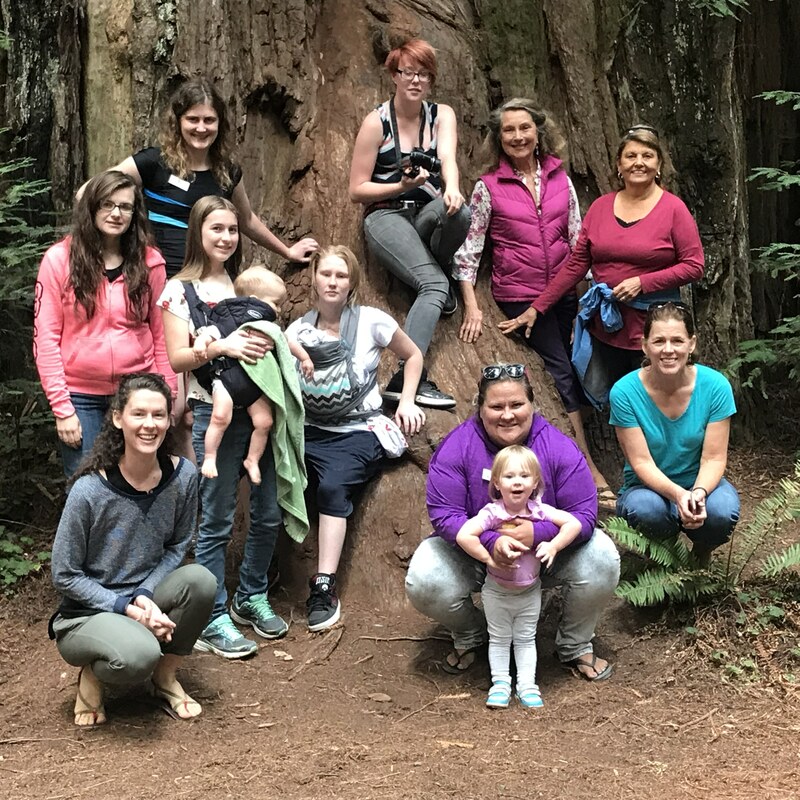 Our day included a picnic at Jedediah Smith State Park, a gorgeous stroll through the stunning redwoods in Stout Grove, and fun in the sand and surf in Brookings. 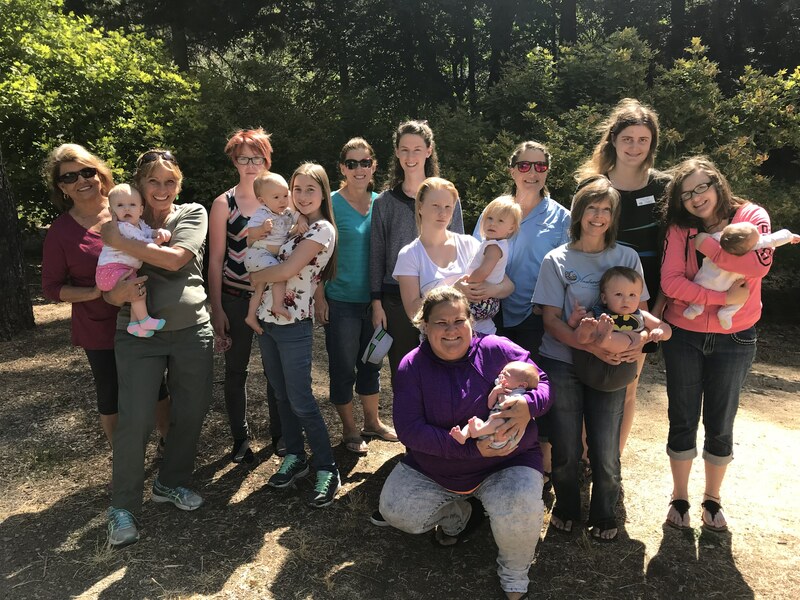 Our endless thanks to the wonderful volunteers, Kathy, Valerie, Linda, and Chelsea from the Medford New Life Church of the Nazarene as well as the use of the church’s vans to transport us!